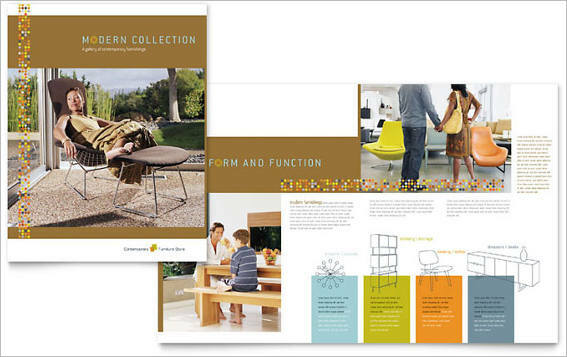 As the owner of a furniture business, you need to keep your customers aware of the new collections and awesome deals that your store offers. 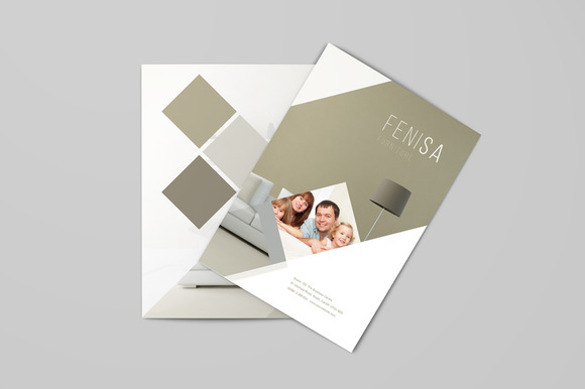 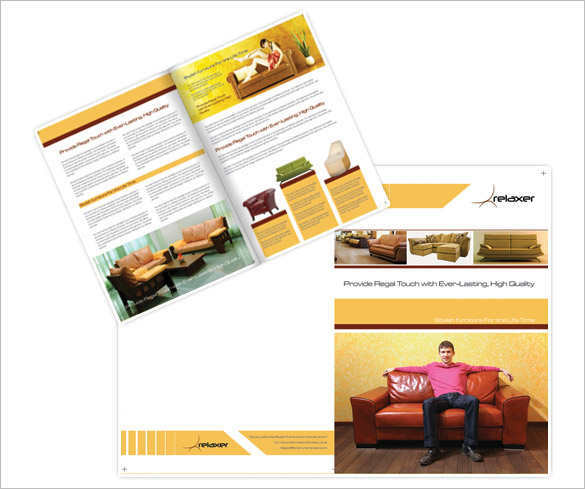 Doing this with colorful and attractive Furniture Brochure Templates you more takers. 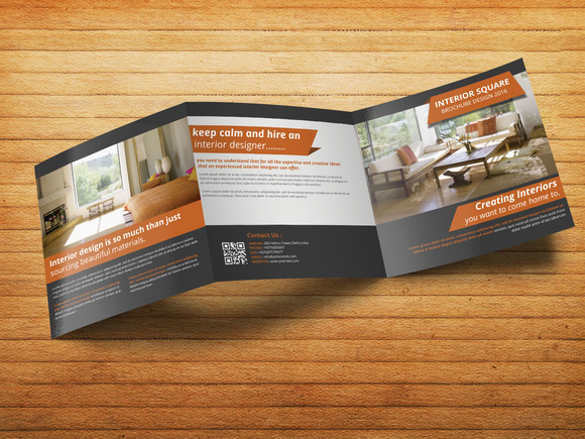 However, creating a great looking Hotel Brochure Templates is easier said than done. 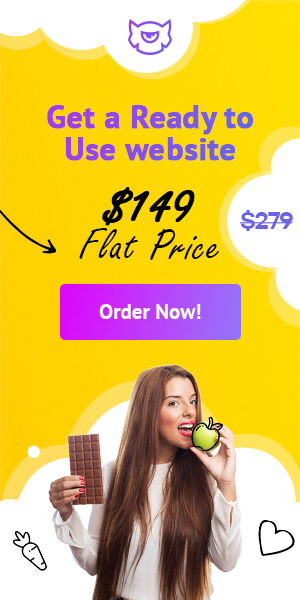 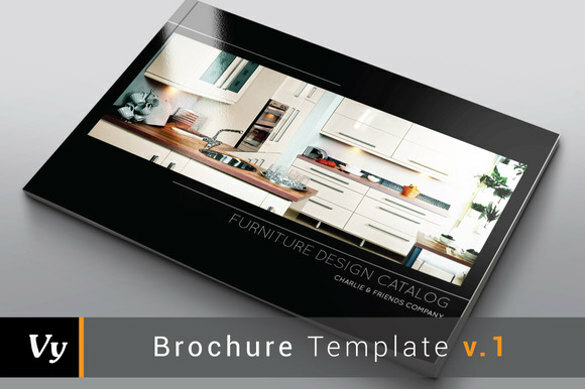 If you look for a perfect design from the wide range of stylish furniture brochure templates, then the task would definitely become a tad easier. 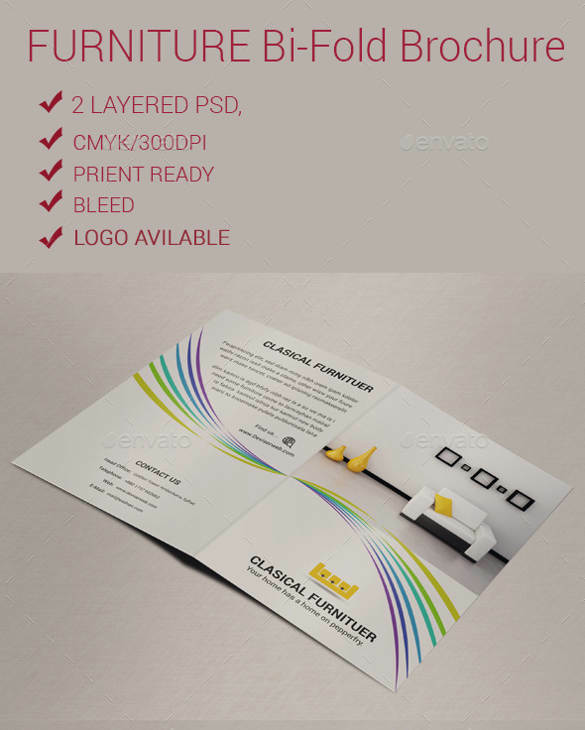 Designed specially to suit A4 size sheets, these templates are ready to print out. 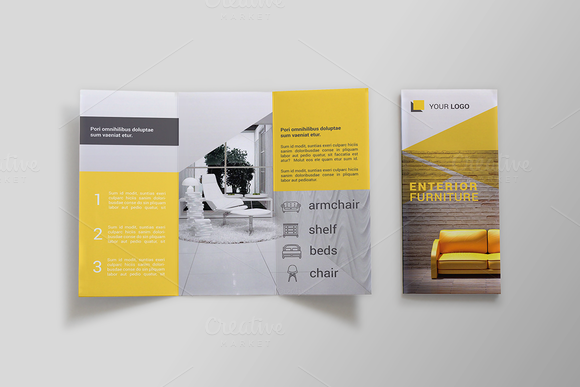 Thus, creating attractive brochures is not only easy with these templates but also a time-saving job. 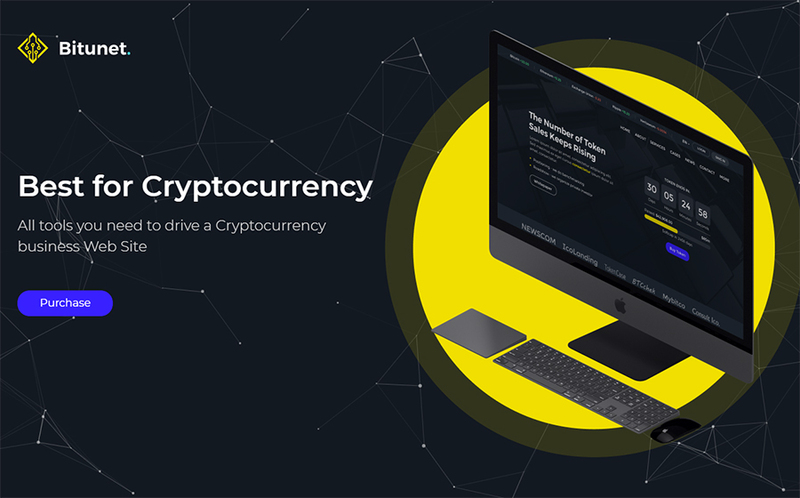 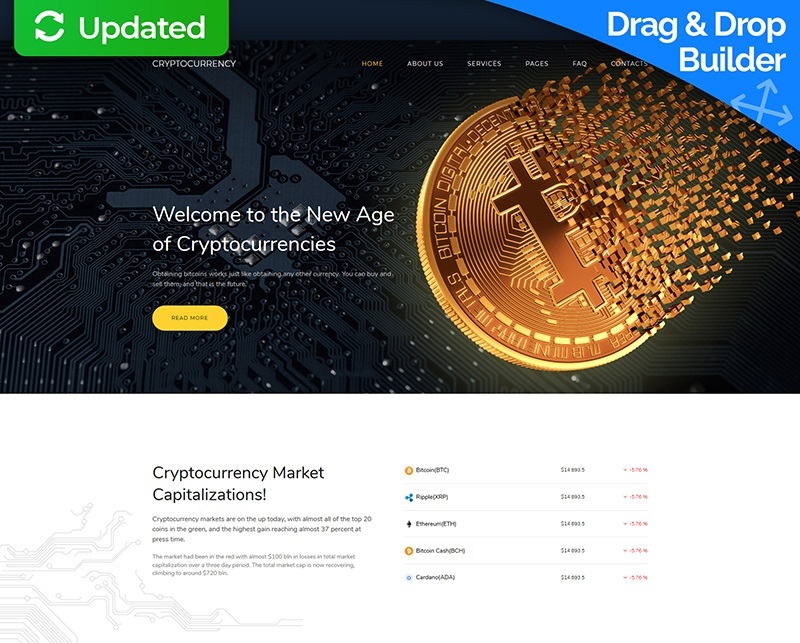 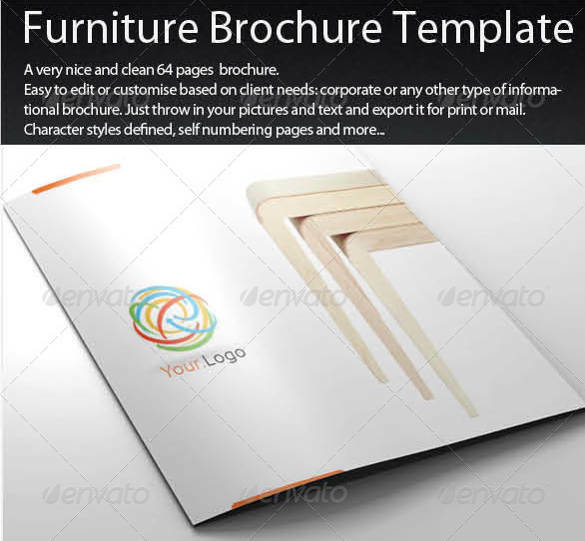 Available in bi-fold as well as tri-fold designs, these Modern Brochure Design Templates comprise of various layout styles and support different color schemes. 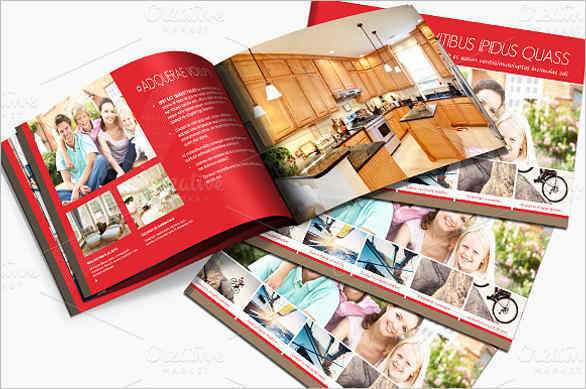 These are also designed to enable you to add images of your products. 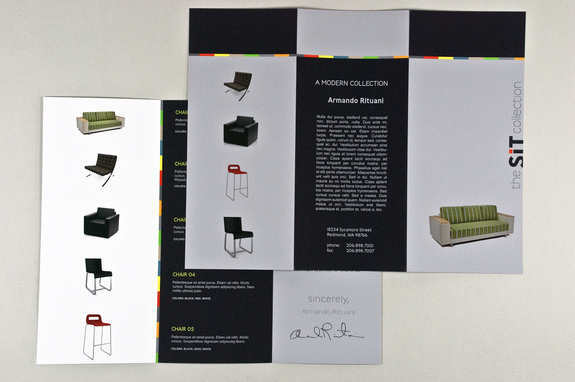 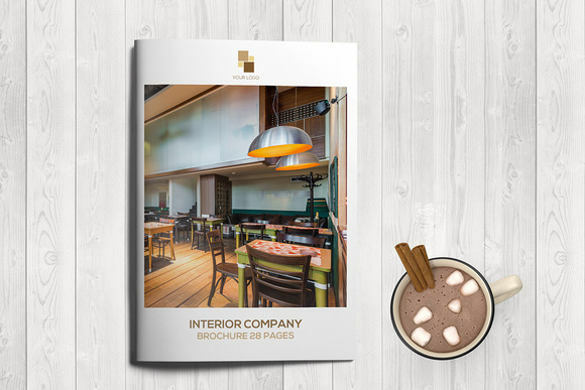 With enough space to add in short descriptions of the products along with the details of your showroom, these stylish furniture brochure templates are sure to enhance your revenues by gaining you more customers. 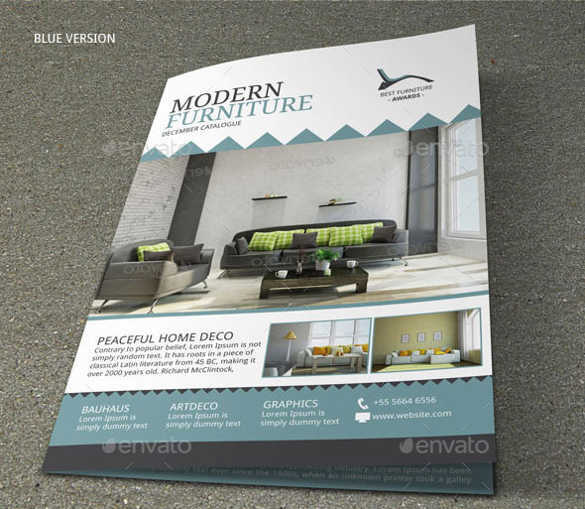 Thanks to the layered PSD files, these templates offer easy customization. 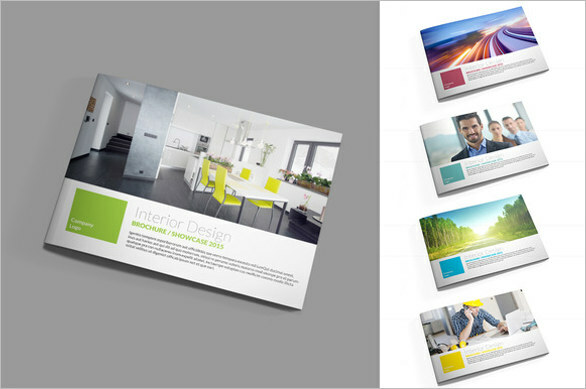 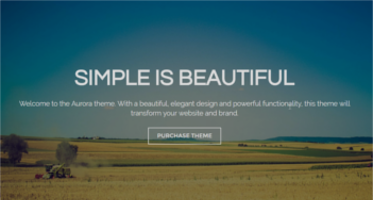 You change the font style and color schemes of the templates to make them reflective of your business.